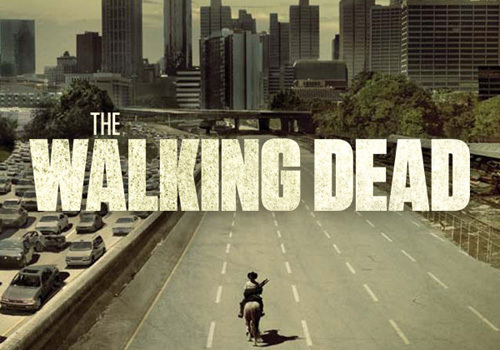 WEEKEND OF HORRORS: Ms. Monster, Saw 3D, Boondock Saints and Walking Dead! Our HOLLYWOOD JUNKET Horror Series host, Christopher Lanier attended this year’s “Weekend of Horrors” in Burbank, Ca. to interview actors in horror films. 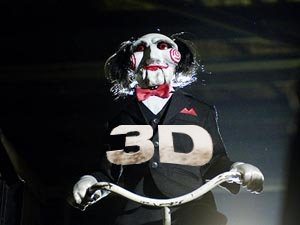 Catch Boondock Saint Sean Patrick Flanery in SAW 3D this Halloween! Interviews include John Kassir (Tales From the Crypt), John Carl Buechler (Troll), Ms. Monster (Hel on Ice), Sean Patrick Flanery (Saw 3D), Norman Reedus (The Walking Dead) both actors are also in The Boondock Saints l and ll, David Della Rocco (The Boondock Saints) and a nasty run-in with a zombie! HALLOWEEN HORROR NIGHTS 21: Vegas Theme, Inside Review!